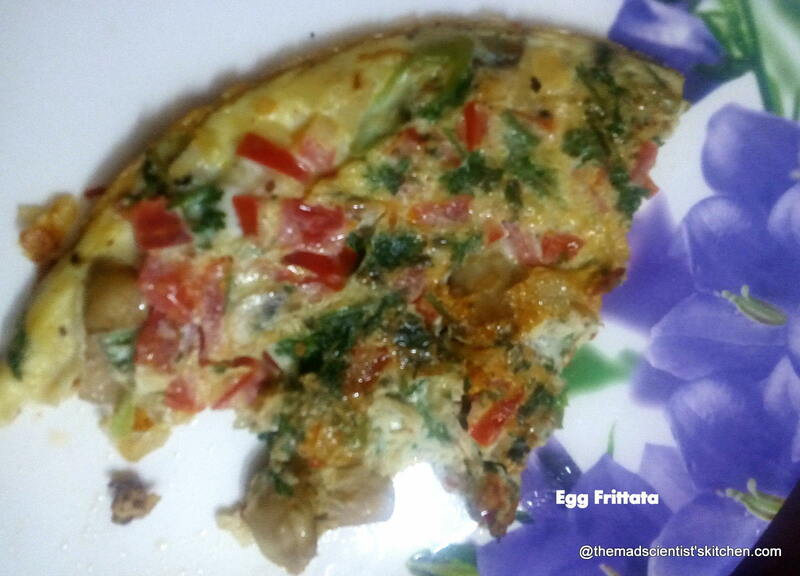 Egg frittata recipe is a delicious egg recipe for brunch or a quick weeknight dinner. For a normal household also Egg frittata is a great recipe especially since the filling can be leftovers anything from veggies, potatoes, rice. 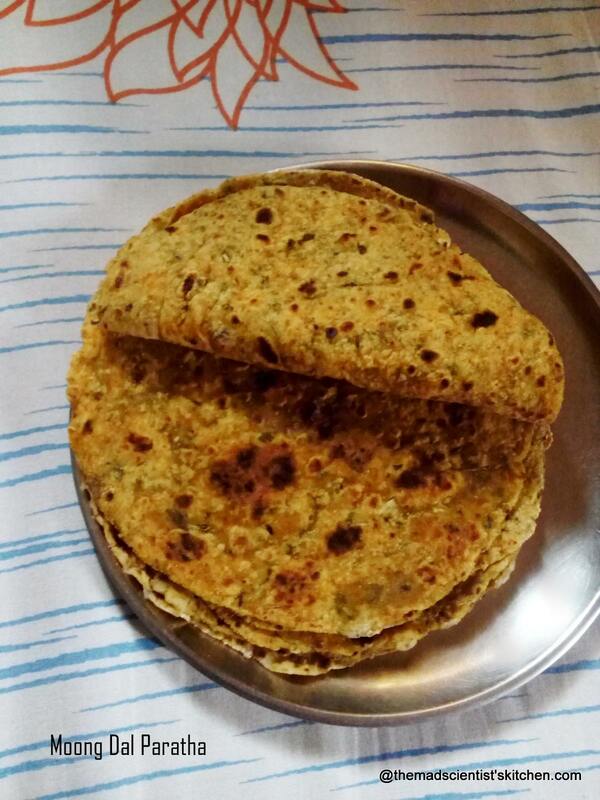 I have also used one leftover chapatti minced in the mixer. Seafood, chicken, cheeses also taste good. 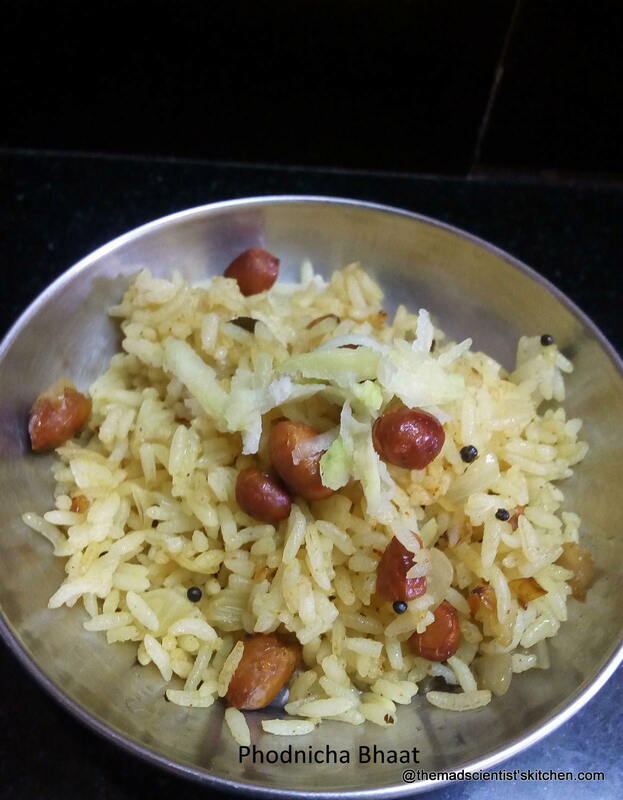 Leftover rice that is tempered and served generally for breakfast.